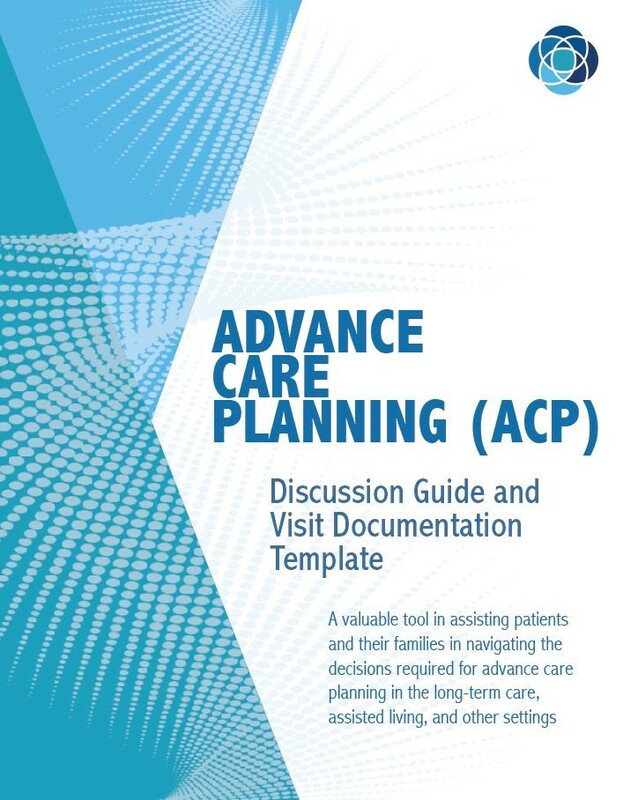 A valuable tool in assisting patients and their families in navigating the decisions required for advance care planning in the long-term care, assisted living and other settings. This program will highlight the importance of difficult end-of-life conversations in the long-term care (LTC) population. Such conversations ultimately have a positive impact on patients and families in taking an active role in decision making. 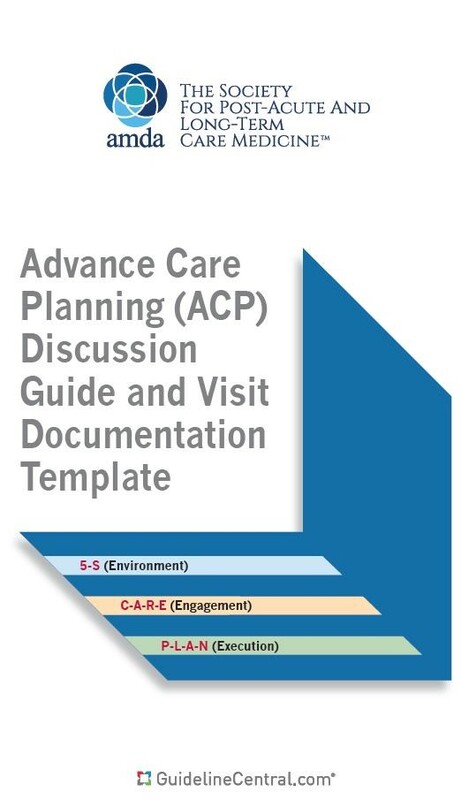 Proactively approaching these conversations can decrease health care costs through avoidance of costly hospitalizations at the end of life that are oftentimes not in line with the patient's wishes. With the aging population growing, the people residing in skilled nursing facilities are among the frailest of the population and have the greatest needs in terms of activities of daily living. These alone are predictors of mortality. Upfront discussions with patients and/or their health care power of attorney can ensure that team members providing care understand the wishes of the patient. These discussions help facilitate patient autonomy, access to information and choice. This allows health care providers to treat the patient appropriately based on individualized goals of care. Archived Webinar will be available soon!